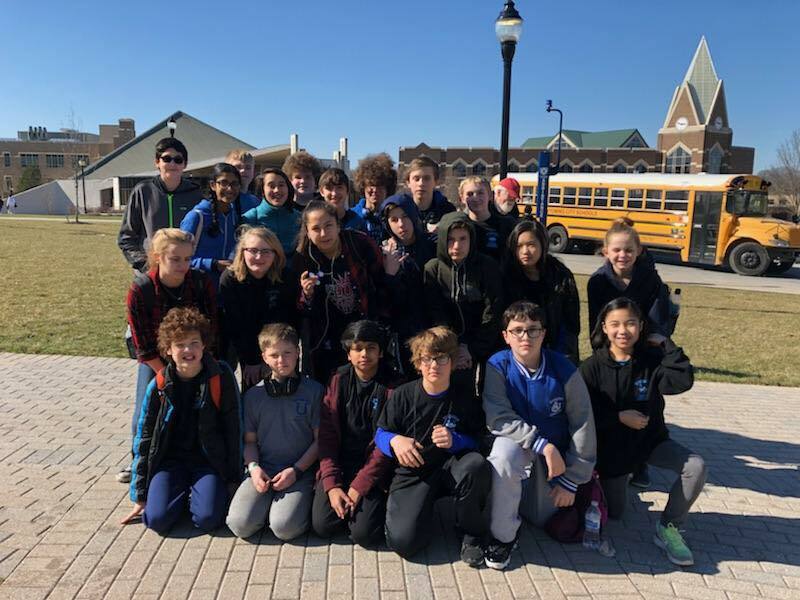 Congratulations to the Wyoming Middle School (WMS) and Wyoming High School (WHS) Science Olympiad Teams both of which placed in the Southwest Regional Competitions this spring. The WMS team placed fifth overall at the Science Olympiad Southwest Regional Competition. Many of the team members medaled in the top six out of 23 science events. The WHS team is state bound for placing sixth overall, and the team medaled in the top six in several of the 23 different science events. 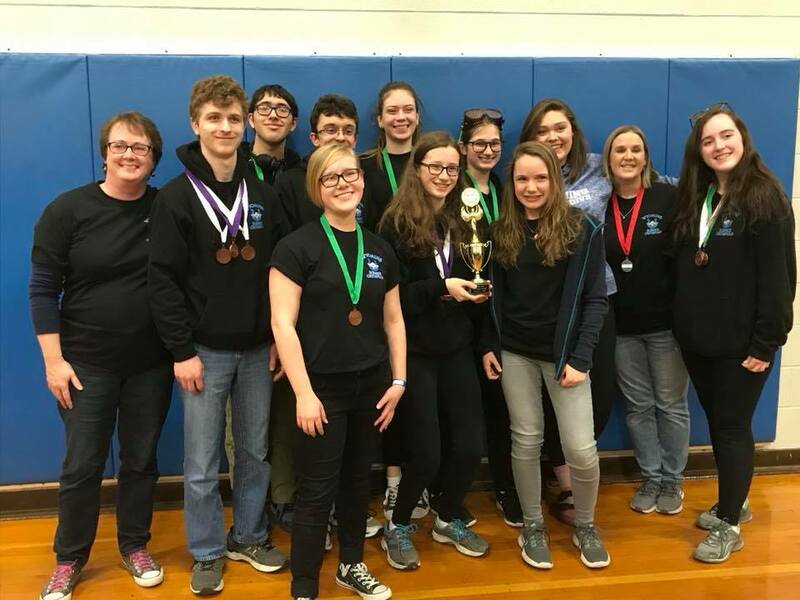 The Wyoming High School Science Olympiad Team qualified for the state competition as their next step on their successful journey. Members of the Wyoming Middle School Science Olympiad Team celebrated after their fifth-place victory!